Today is Amazon Prime day, a day where Amazon prime customers can buy some of their favourite and most luxurious items for a fraction of the price. Students can sign up for a 6 month free Amazon prime account here. 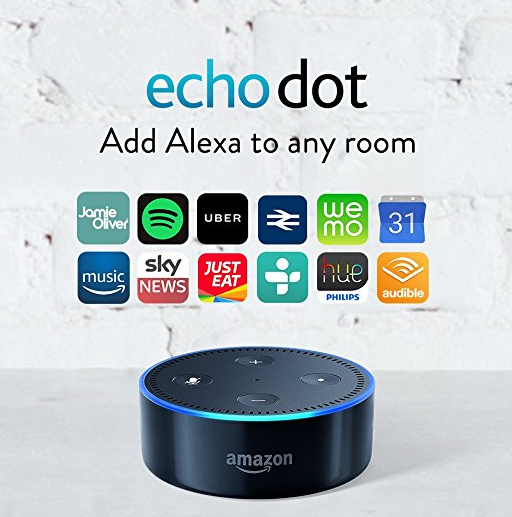 The Echo Dot is a hands-free, voice-controlled device that uses Amazon's Alexa to play music, control smart home devices, provide information, read the news, set alarms and connect to speakers. You can literally do everything from the comfort of your sofa. It's a must. If you're make up obsessed then this deal is absolutely for you. 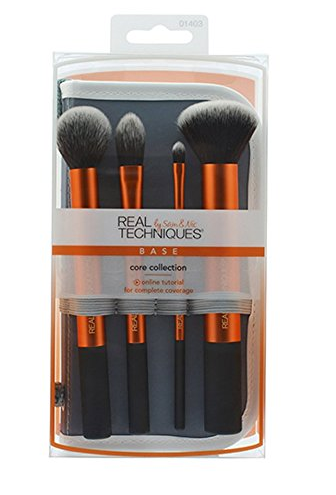 You can make MASSIVE savings on these Real Techniques brushes, which are a staple in any make up bag. 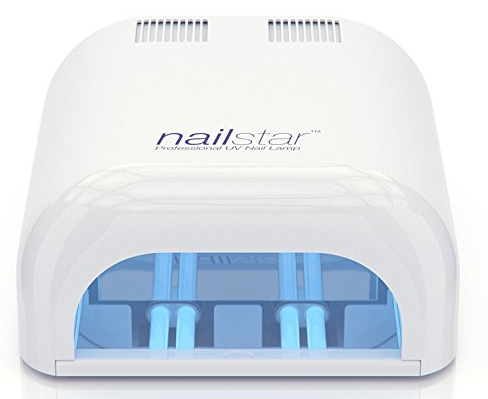 These amazing skin care products are 45% off! 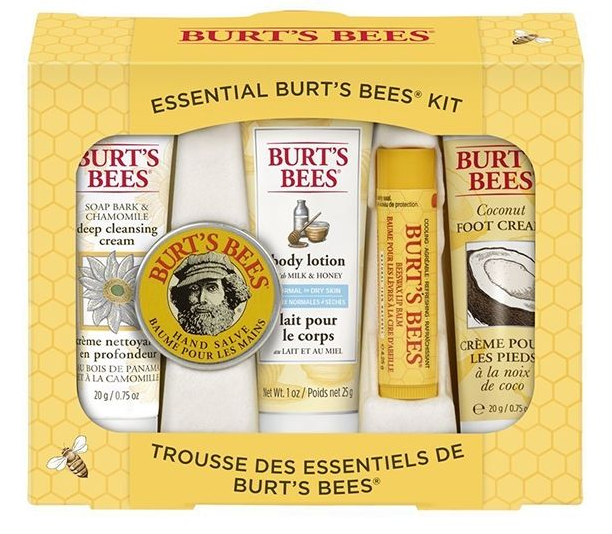 You'll literally smell like the bees knees with this deal. 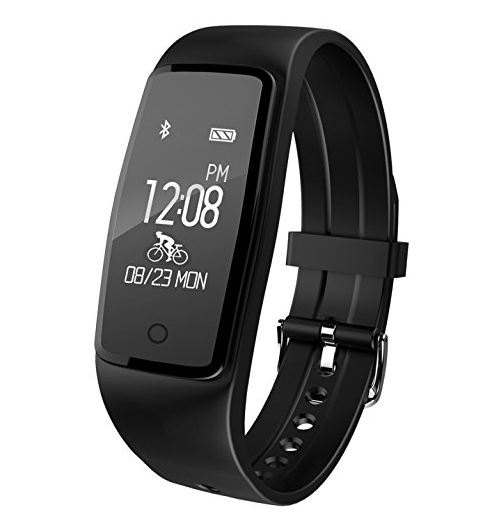 A much cheaper alternative to Fitbit, this tracker is nearly 50% off to get you summer body ready. 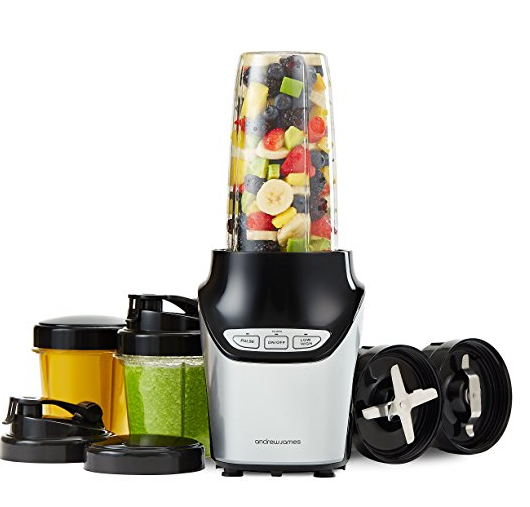 This smoothie maker is £15 off - an absolute steal for those needing a smoothie to cool them down this summer! 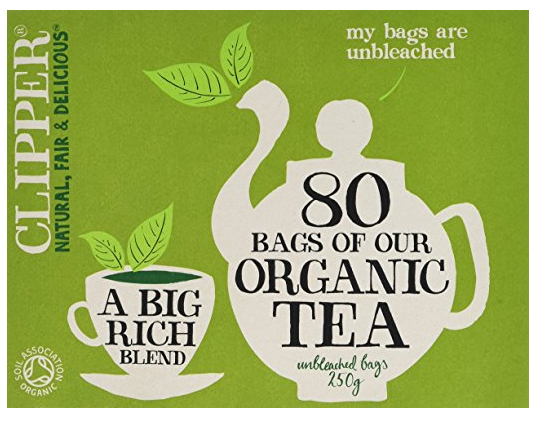 Tea fans will know how pricey Clipper can be, so this is a great deal for fans of wholesome fair trade tea. 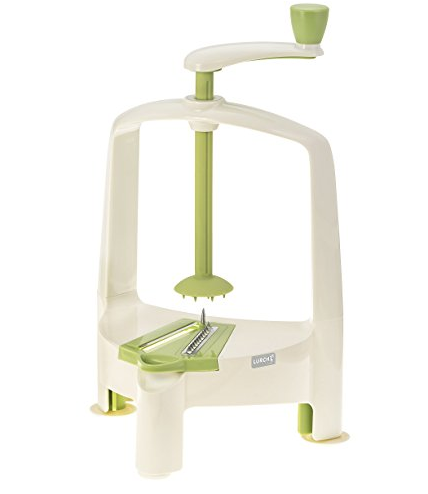 Fans of courgetti or boodles will be ecstatic to hear that this spiralizer is 20% off! 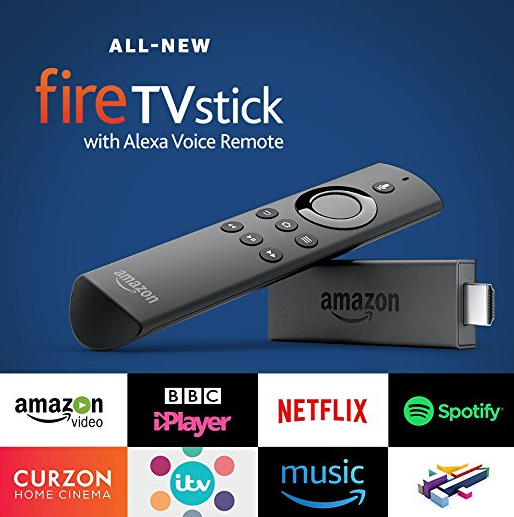 For those die hard Top Gear fans, the Amazon Fire Stick is £10 off so that you can still get your fix of Jeremy Clarkson. 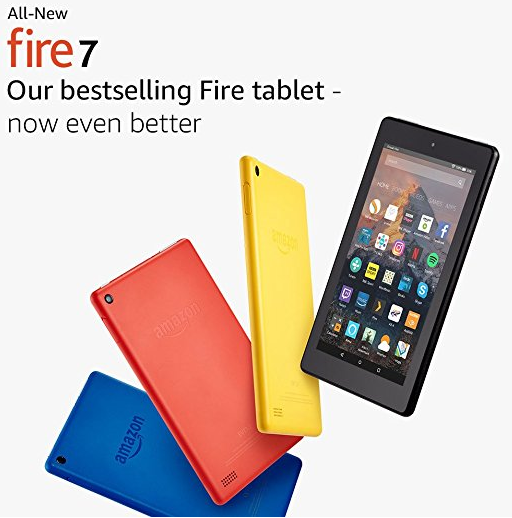 This tablet is a whopping 40% off. So if you want to put a two fingers up to Apple and land yourself an amazing deal today, this is the tablet for you. It's literally deals galore, so go on, treat YOSELF 2017.